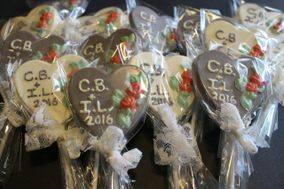 Wedding Favours Surrey ARE YOU A VENDOR? 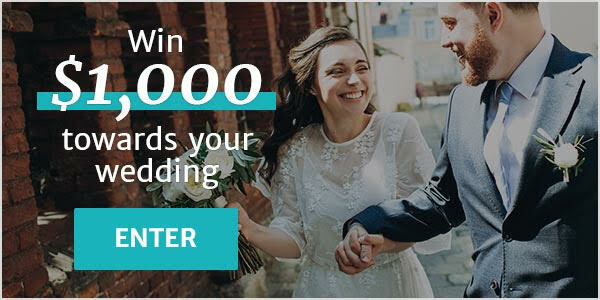 Wedding favours in Surrey: check prices, availability, request quotes and get the best deals on wedding favors to hand out to your guests. Choose from a range of small, original wedding favour ideas, personalized gifts and bomboniere to show your wedding guests how thankful you are. 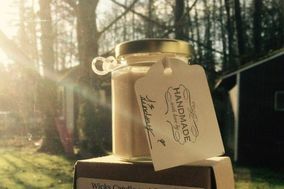 Wicks Candle and Craft Co.